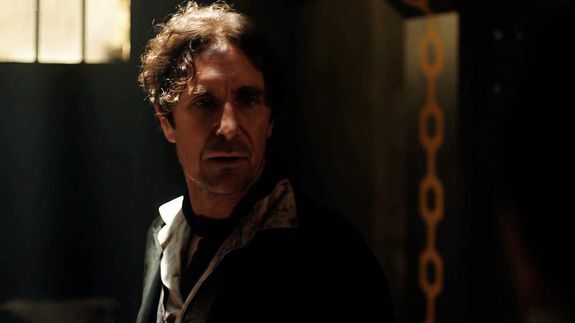 New 'Doctor Who' Episode Reveals What Happened to the 8th Doctor - trendistic.com: ever tried. ever failed. no matter. try again. fail again. fail better. Doctor Who fans got a surprise treat from the BBC Thursday as they wait for the 50th Anniversary Special later in November. The BBC released a special episode online that sets the stage for the special, and it brings back a star from the show’s past.